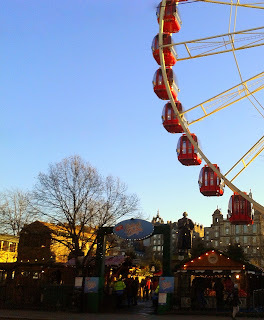 We had our first snowflakes yesterday in Edinburgh. This was the sky just after the stormy weather front had left our region. 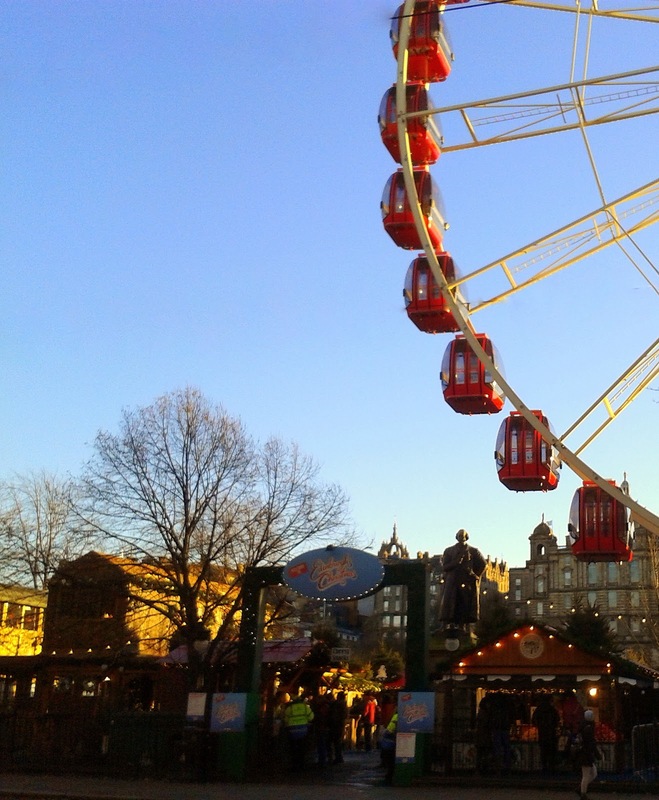 The German Christmas Markets on Princes St.